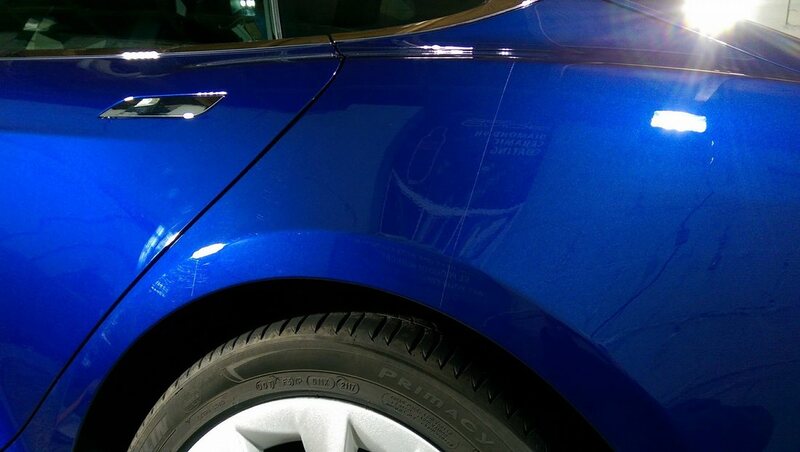 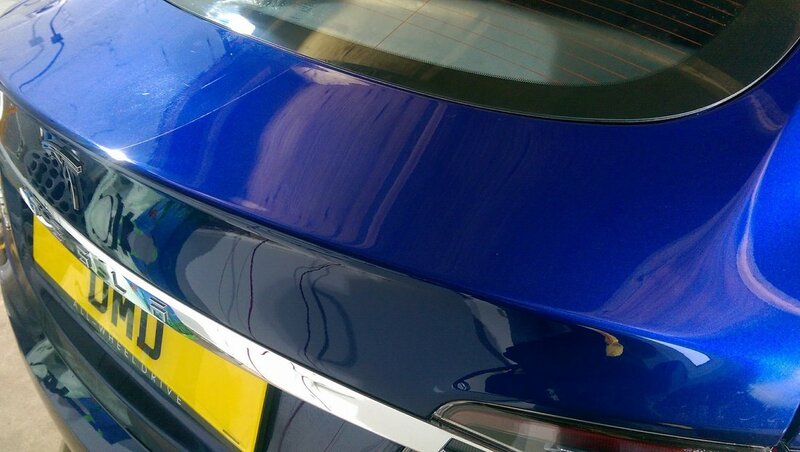 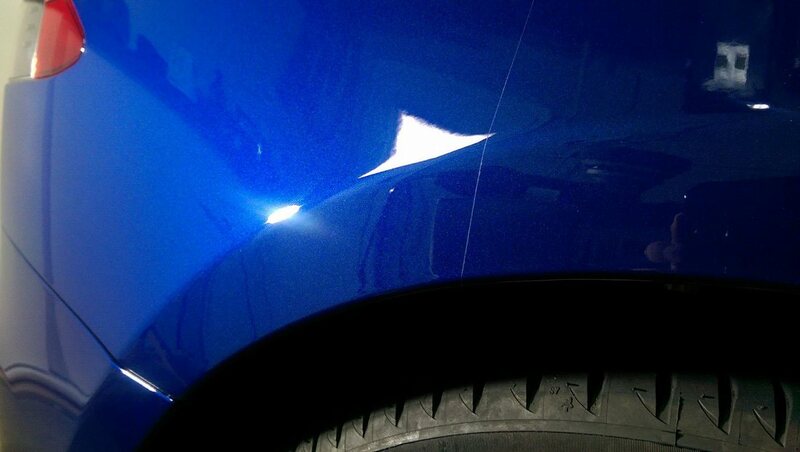 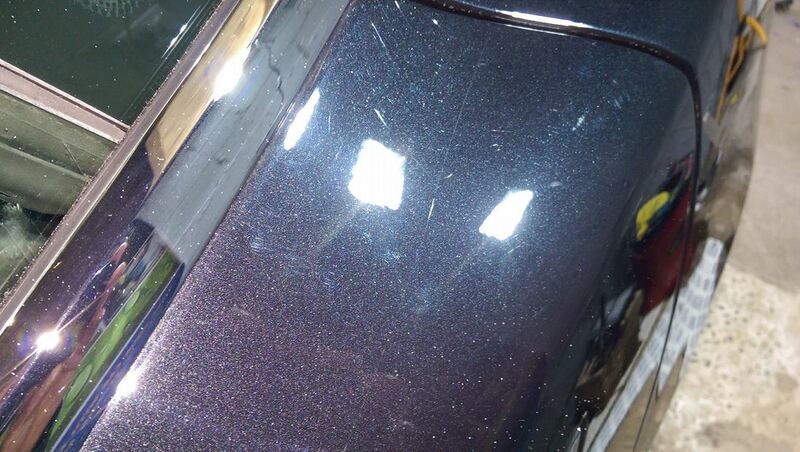 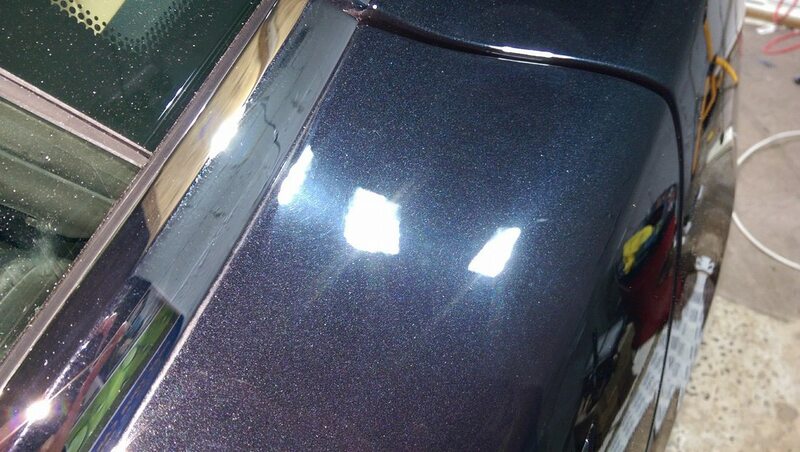 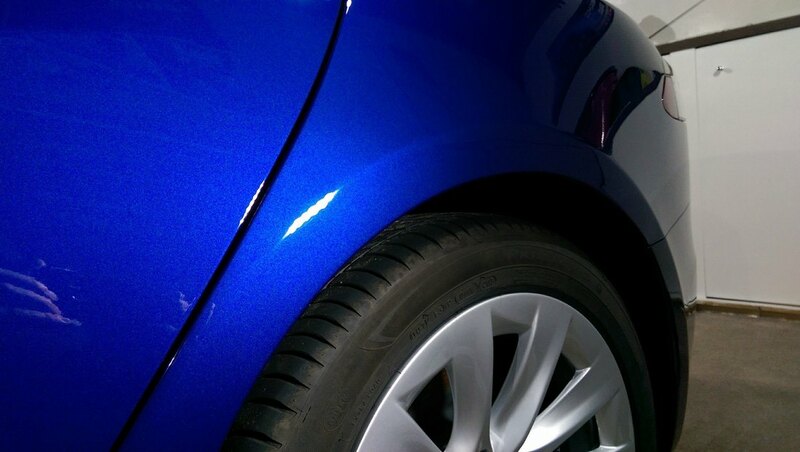 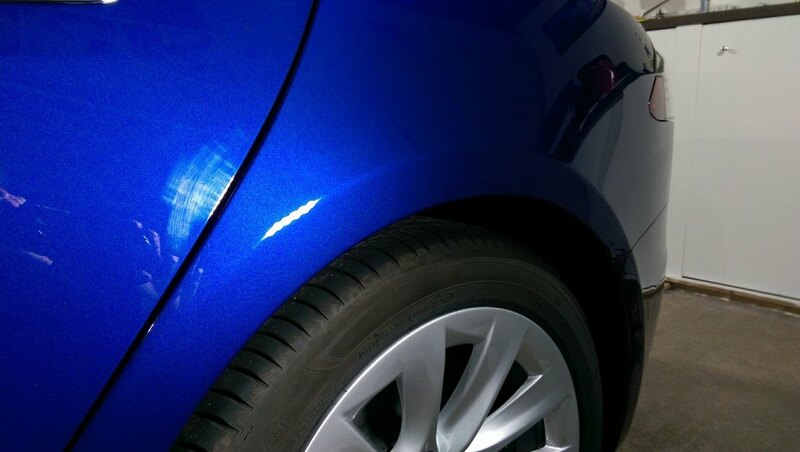 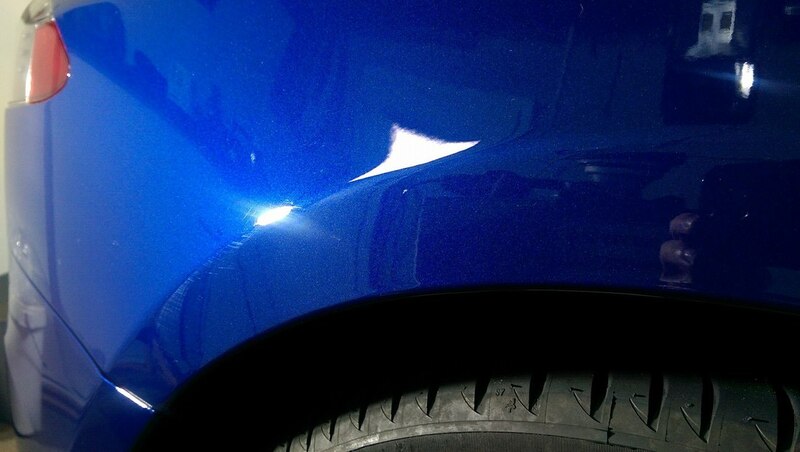 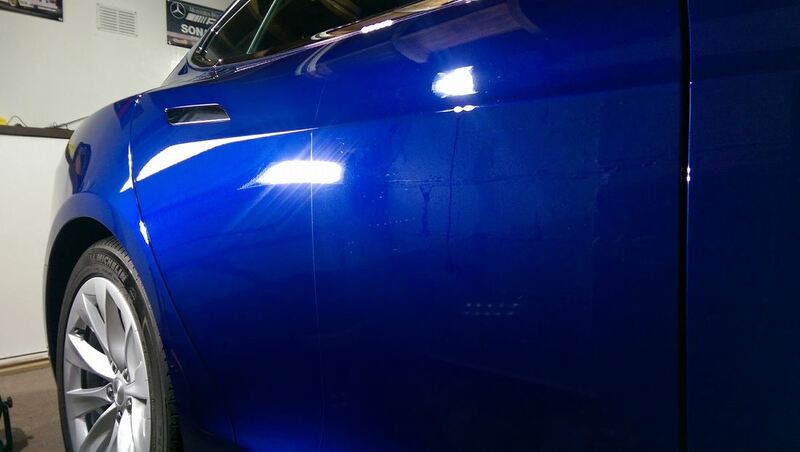 Tesla Motors paint has been heavily criticised as being fragile "soft." 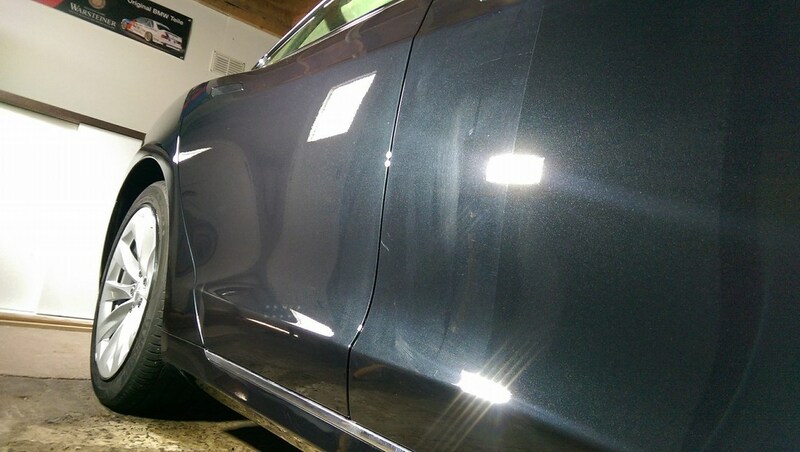 Since the cars are manufactured over the pond in the USA in south Fremont, California, the environmental requirements are quite strict and the result is the Tesla's paint is not as "hard" as the paint finishes with other cars. 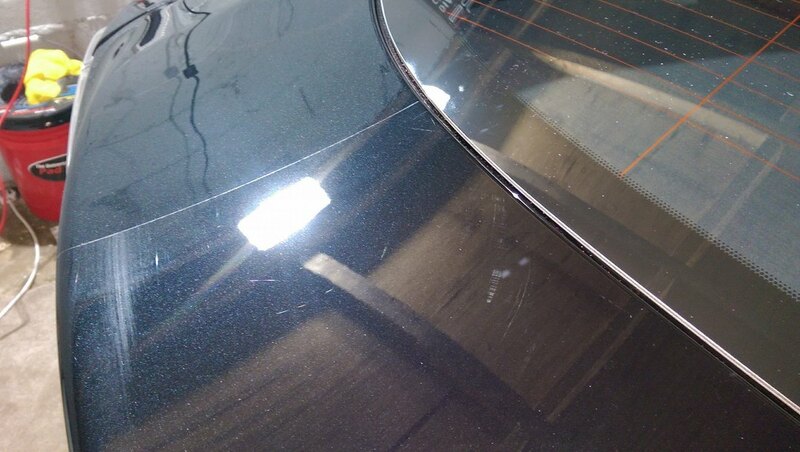 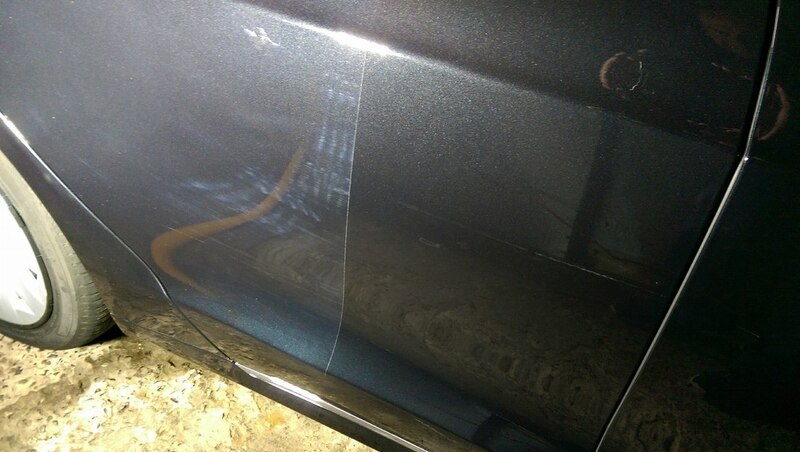 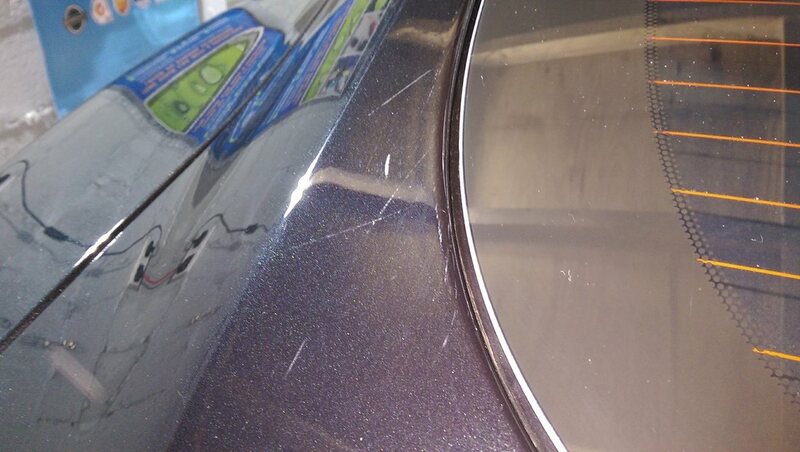 As a result of this owners of Tesla Motors have been disappointed with the finish of the paint even only after a couple of months or as little of a 1000 miles with their Tesla Model S been covered in swirl marks, light scratches and a grey haze over the paintwork which has dulled the true colour of the Tesla's paintwork. 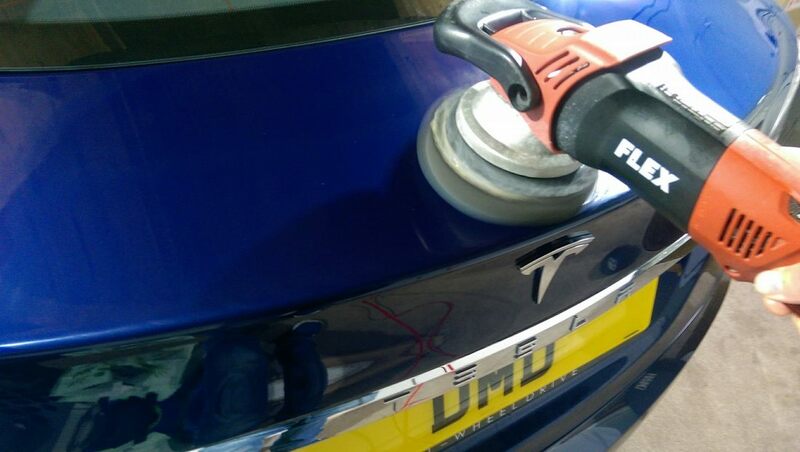 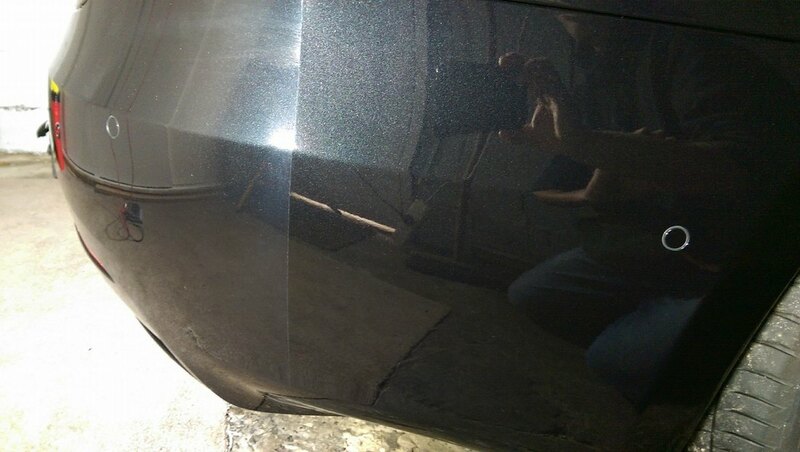 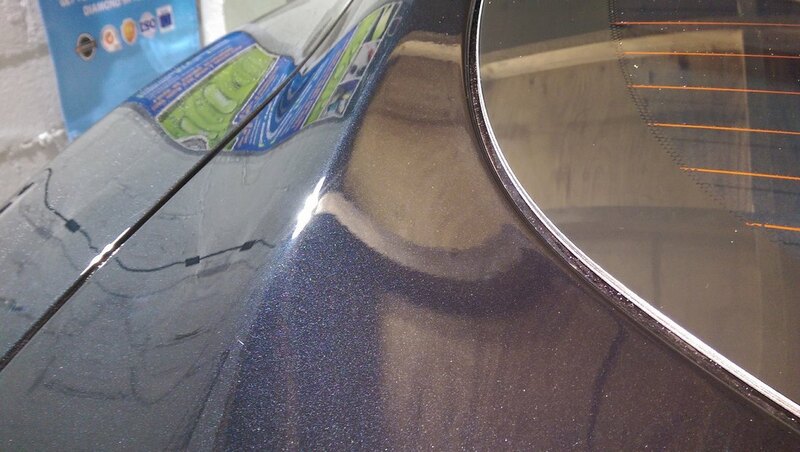 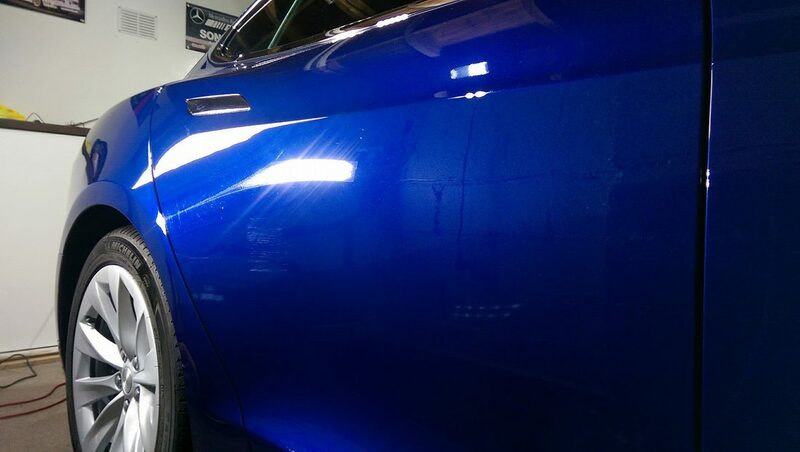 ​Below are various photos of Tesla Motors showing the damage that can happen and the results that can be achieved by myself with machine polishing prior to protecting paintwork with the ceramic coating to reduce the chances of the paintwork degrading over time. 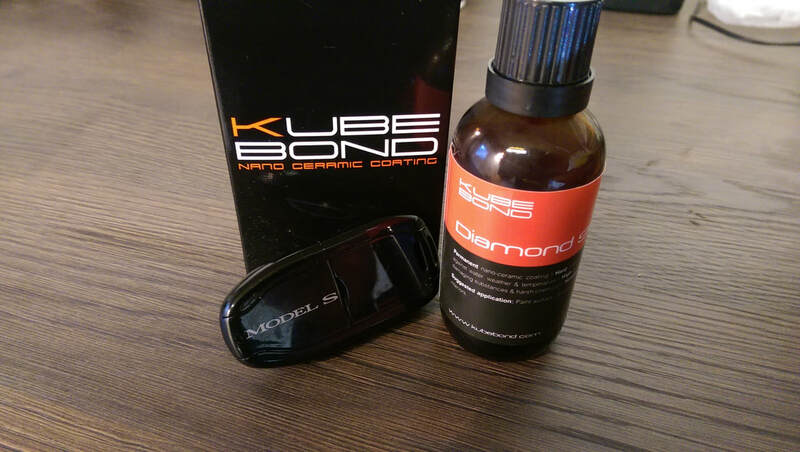 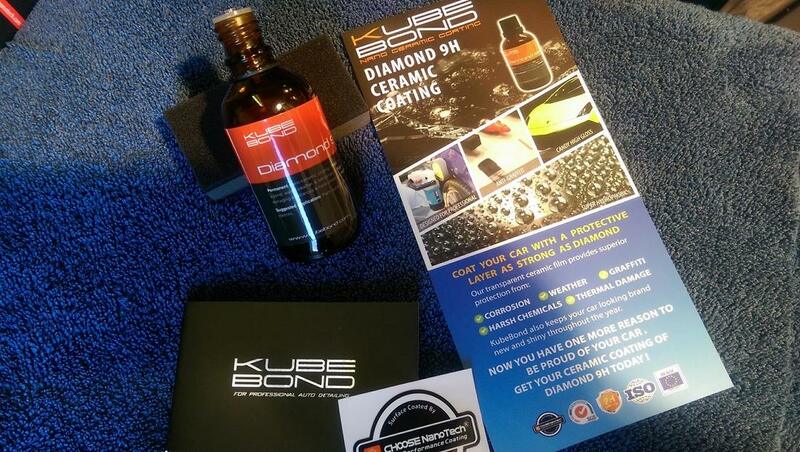 I offer 3 packages for my KubeBond Diamond 9H Ceramic Coating treatment. 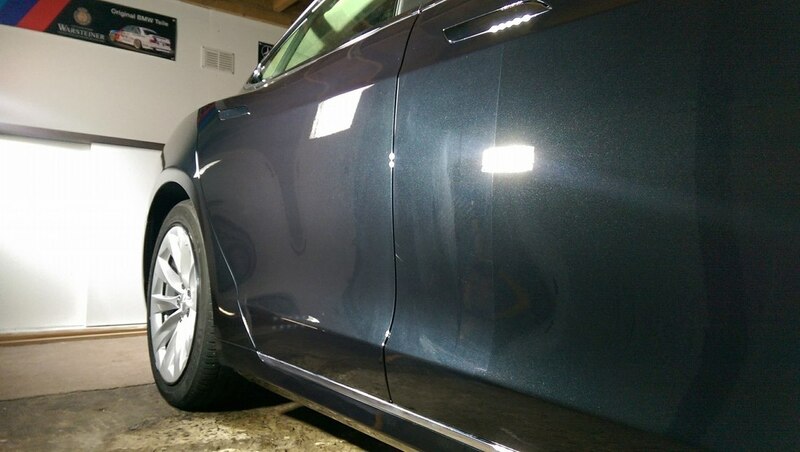 A selection of Tesla Motors that i've had the pleasure of detailing and using my flagship ceramic coating by KubeBond - Nano Ceramic Coating to protect them.